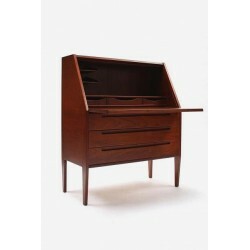 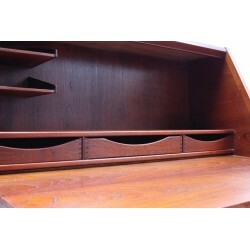 Beautiful secretaire from the begin of the 1970's. 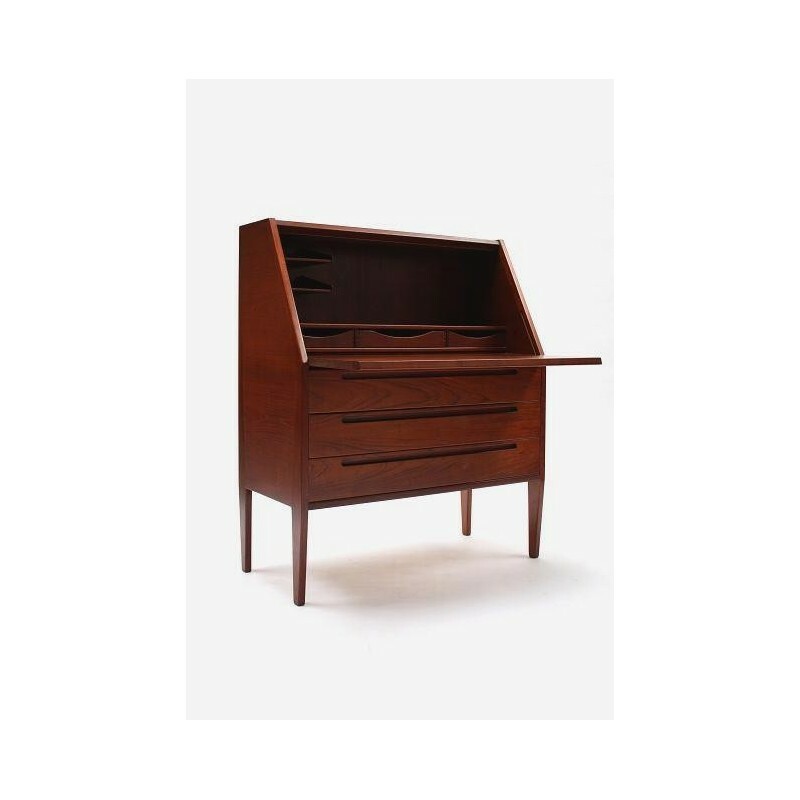 The secretaire is made of rosewood and is designed with great attention for detail, see for example the handles in the wood. 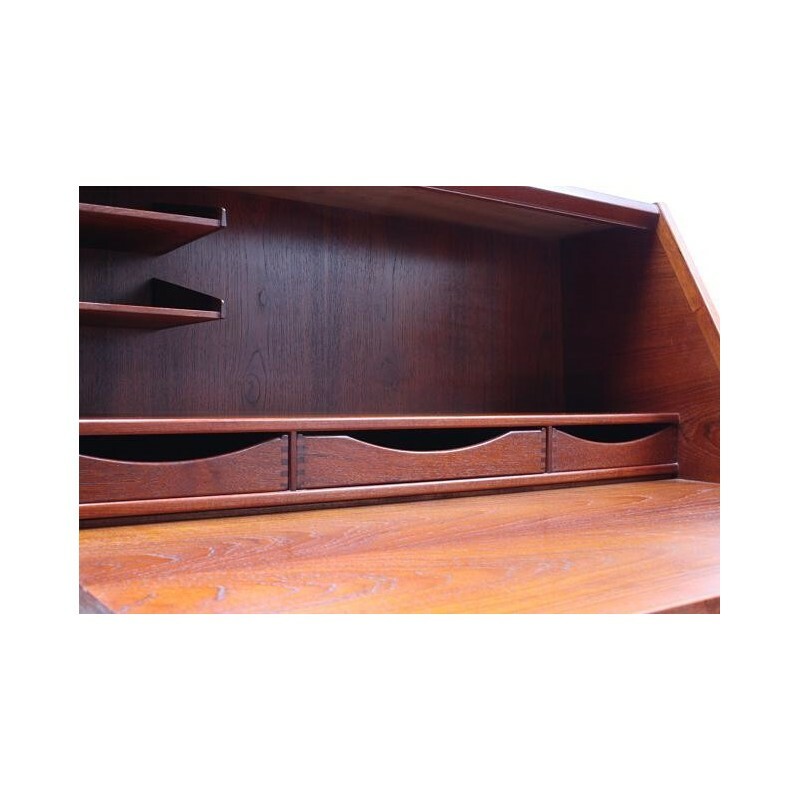 The secretaire is in a good condition, see detailed pictures. 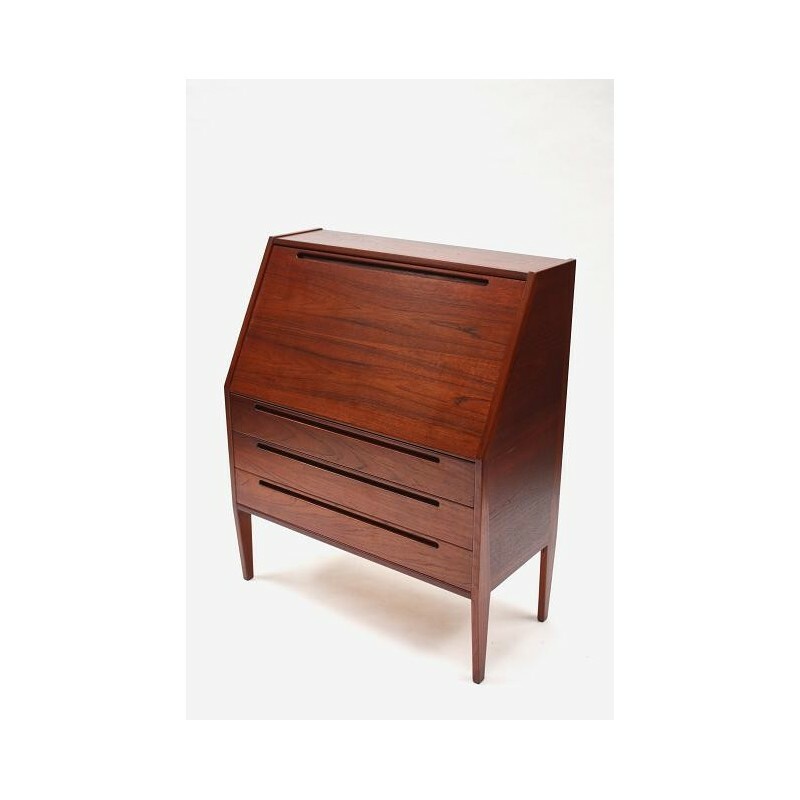 The dimension is 90 cm L/ 44 cm W/ 108 cm H. The worksheet is on a height of 68 cm.